Real Mum Interview : Singer-Songwriter, Nya Jade. February is here and that means the month of love is upon us! This is a season to celebrate what love has to offer as well as magical Kenya. If you really want to make this day a Valentine to remember, we say leave the city and try one of these dreamy retreats. If you seek privacy, serenity, an expanse beach and amazing food, try Lonno Lodge Watamu. Set in the rural areas of Meru, Elsa’s Kopje sits on Mughwango hill where guests can enjoy the vast Meru National Park that is populated with all the Big 5 animals. What they offer: It offers romantic and picturesque cottages crafted around rocks, bush breakfasts and sundowners, game drives, guided walks and spa treatments. 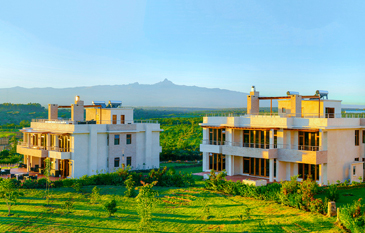 This super affordable romantic getaway is located on Ngong Hills and has been listed on AirBnB. What they offer: At Champagne ridge, you’ll enjoy outdoor breakfast on the open patio, romantic seclusion on the open patio, romantic seclusion on the hidden cave as you enjoy views of the Great Rift Valley, landscapes, hills and the horizons of Kenya towards Tanzania. Dormant volcanos, golfing, safaris and exciting activities make this destination ideal for any couple. More over, this resort has won several awards in Golf resulting from a great golf course and golfing experience. 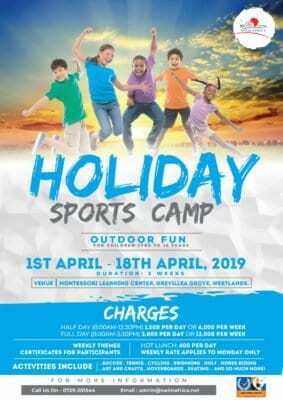 What they offer:Activities offered at this resort include stargazing over a fireplace while listening to African mythology, Hell’s gate National Park excursions, forest nature walks, biking, golf course, outdoor activities , a swimming pool and a tennis court. 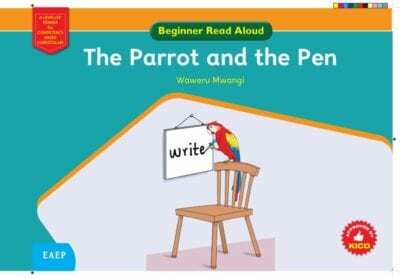 It sits in a 320 acres piece of land in the Mparasha Hills, 100 kilometres south of Nairobi and 50 Kilometres from the Tanzanian border at Namanga. 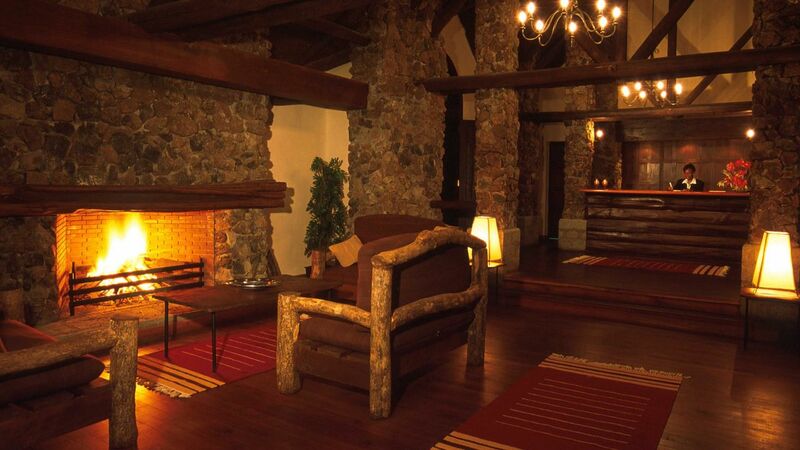 What it offers: Tandala house is an ideal romantic get away for couples seeking quiet time in a private scenic location with easy access to Nairobi and Amboseli National Parks. This amazing resort will do wonders for you, your partner and your relationship. Take your relationship off life-support by spending time in this luxurious resort. You can choose their main resort, exquisite suite or a private villa suite. What It Offers: Activities offered are boat riding, fishing, walking and jogging trails, tennis, basketball, field sports and horse riding. Elephant bedroom Samburu sends rustic farmhouse and vibrant safari vibes and styles, which will give you and your partner an authentic African experience. It’s a tented camp with ample hot and cold running water, electricity and a private pool on the deck. What it Offers: Safari activities include day game drives, guided bush walks, sundowners, picnic lunches and cultural visits. Solio Lodge has four cottages and one family unit which makes it an ideal romantic getaway for couples looking for privacy. It’s not crowded but you have to book earlier to secure a cottage or the family unit. The Lodge seats between the slopes of Mt. Kenya and Aberdare Ranges and is a 3-hour drive from Nairobi on the Nyeri-Nyahururu road. What it offers: Solio ranch offers game drives, spa and massages, abundant wildlife and great scenic views. 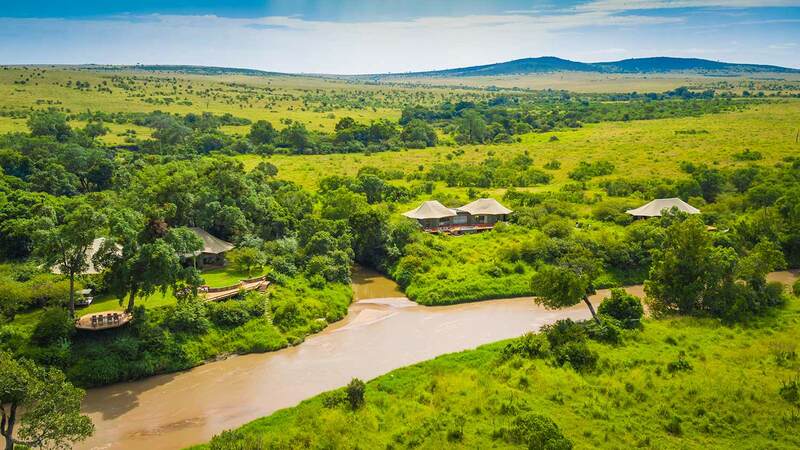 If your partner has always wanted the ultimate Masai Mara experience, this camp offers this scenic geography and intimate luxury. What it offers: Activities like sundowners, hot air balloons, spotting the big 5, and helicopter safaris. An intimate authentic African experience sounds like a valentine’s retreat right? Loisaba star beds serves you this and more. 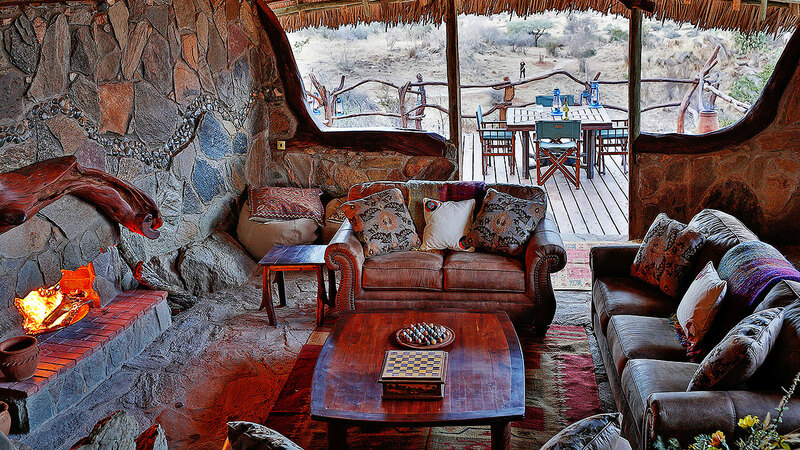 At this camp, the architecture is blended with the rocky and forest nature surrounding Loisaba bringing out that intimate African interior decor. What they offer: Activities offered here are game drives, horse riding, Camel safaris, biking and nature walks. “Remote wilderness is good for the soul”… and for your relationship. What it offers: A family cottage, a private dining area, plunge pool,fly camping, bush meals and epic sunsets this Valentine’s. Pack your swimsuits and enjoy the Diani beach at Almanara this Valentines. What it offers: Activities offered in this resort include snorkeling, deep sea diving, kite and windsurfing, golf, tennis and horse riding. Of course Jumia has exciting Valentines offers which we cannot leave behind. Recharge your romance and your relationship by spending time in any of these ideal getaways. 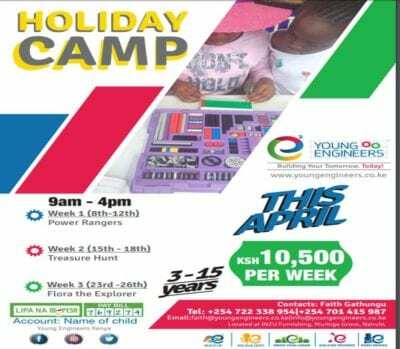 What it offers: Ideal for romantic walks and tours of the Kenyan coasts, Bamburi beach and a visit to the Bamburi national Park. Need a place to chill and relax? City Blue Creekside Hotel and Suites offers this and more. What it offers: Explore the Swahili architecture and cuisine with your partner. Other areas of attraction around this hotel are Mamba Village and Marine National Park. Pack your swimsuits and your sunscreen for an easy time at this resort, located in Malindi. What it offers: Sundowner drinks, barbecues, an outdoor pool and a well-equipped fitness centre. 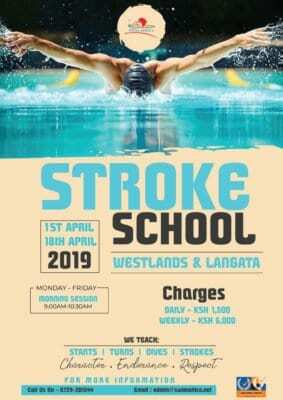 In terms of access and additional activities; there is water polo, jet skies, boat rides, deep sea diving and snorkeling. Enjoy the beach with your sweetheart in this family beach front resort located in Bamburi. What it offers: Activities included here are deep sea fishing,snorkeling and archery. In addition, you can visit Shimba Hills National Reserve or the Diani Beach Shopping Centre. Tired of the city’s hustle and bustle? Enjoy rush and serene landscapes at Ol Moran tented camps. The tent is located along the Ololaimutia River. Indulge your sweetheart and your sweet tooth to continental cuisines served at the restaurant overlooking the river.It’s definitely a great place to relax, make life’s plans and enjoy each other’s company. What it offers: Guests here are treated to organized game drives, hot air balloons, safaris ,nature rails and continental cuisines .